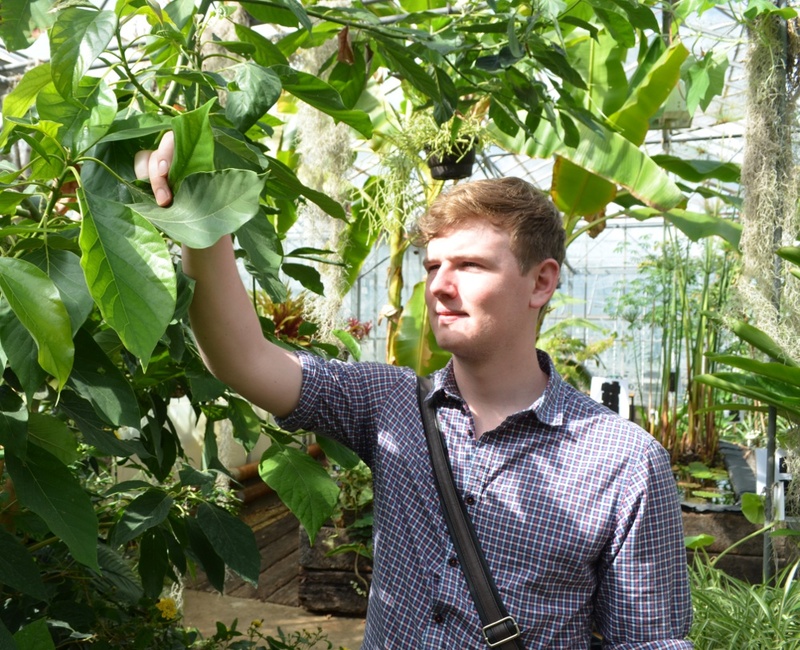 Richard will be conducting an initial survey of which plants this bug infests and then monitoring the pest and its predator, Cryptolaemus montrouzieri, to discover how the two interact, how long it takes for each to complete its life cycle and to explore the dynamics of this predator/prey relationship. We are committed to IPM in our glasshouse and have stable interactions between predators and prey for aphids and red spider mite so far. 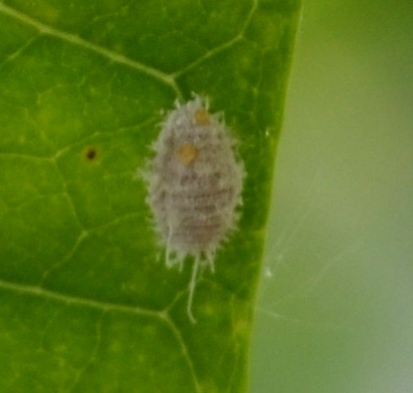 Mealy bug is a common problem pest and notoriously difficult to manage. Luckily it spreads only slowly in glasshouse conditions. We used Cryptolaemus last year with success but did not gather any quantitative data. Avocado seems to be one of the plants that attracts mealy bug. 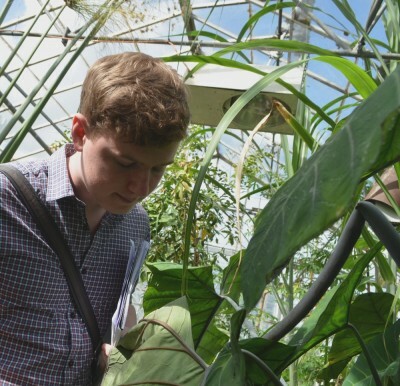 This entry was posted in Integrated Pest Management, Learning and Teaching, Students and tagged BSc research, IPM, Mealybug, Student engagement. Bookmark the permalink.